It's that time again! The end of the month is drawing near and it's time to start updating your Bullet Journals for the upcoming month. Not only do we get a fresh start at a new month, it's also the beginning of a new season. Fall is finally upon us! Time to trade in long, hot days for the cool, crisp breezes, tank tops for scarves, and iced coffees for warm, spiced lattes. To usher in the new month, my sister Meghan, one of my best friends Jade and I held our first Bullet Journal Brunch. Fall-themed scented candles burning to add some festivity to the first Bullet Journal Brunch. 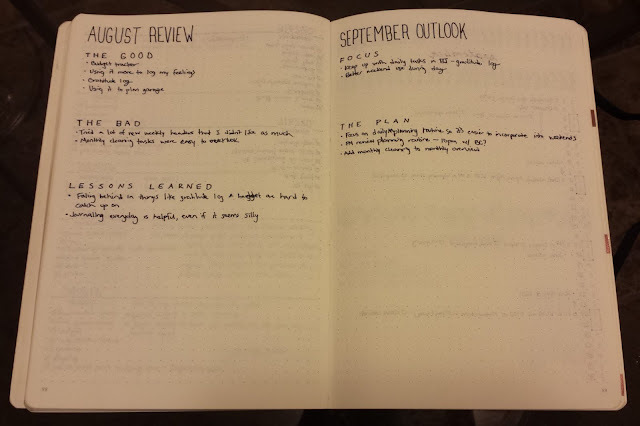 Each new month in a Bullet Journal means several new pages to create, especially if you're using things like habit trackers and various logs. We decided to get together and share our supplies and ideas (and food!) rather than create everything alone. From now on, during the last weekend of the month, we'll have brunch and spend the afternoon creating all our new month pages. 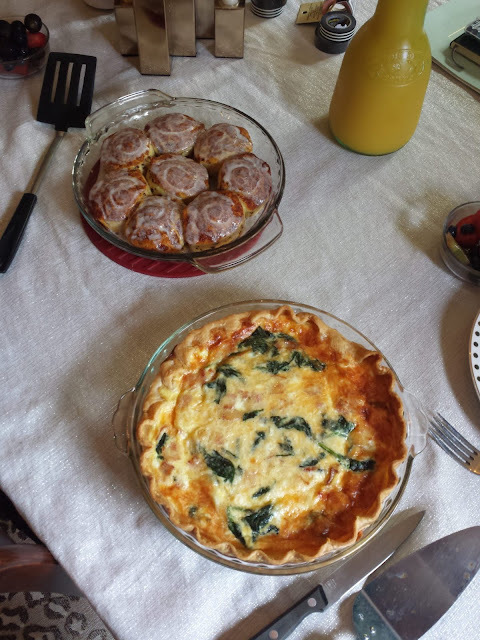 Delicious quiche and cinnamon rolls, waiting to be devoured. 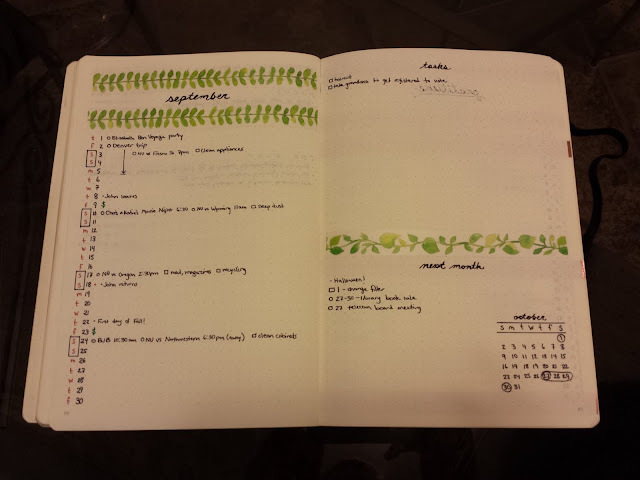 For our first Bullet Journal Brunch, I hosted the group at my house. I made a bacon, spinach, gouda and garlic jack quiche. Meghan brought cinnamon rolls and orange juice. Jade trekked into town with a fruit salad and coffee made in her French press. Everything was amazing! In fact, the actual brunch only lasted a few minutes because we all devoured the food so quickly. The three of us can definitely put away some food! 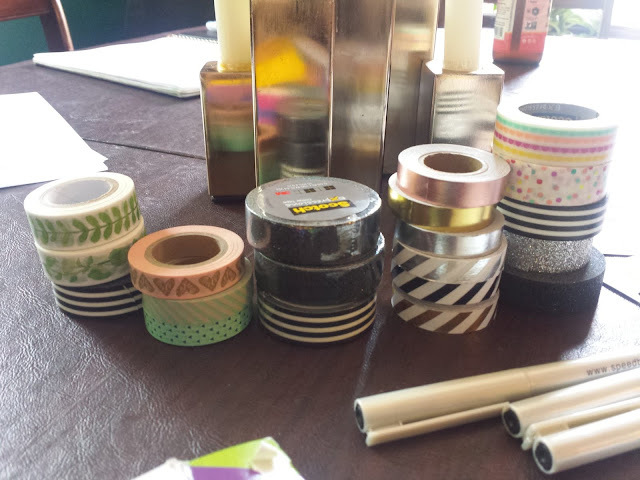 All our washi tape, ready for decorating! Once we finished eating we cleared away the table and hauled out all our supplied. We had more Staedtler Triplus Fineliner pens than you can imagine! 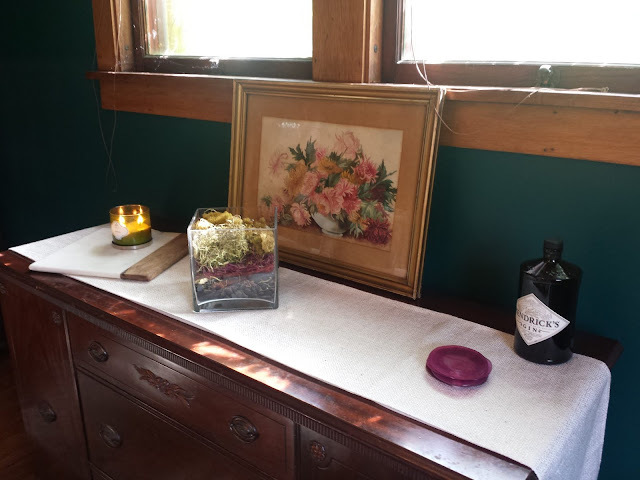 There were colored pencils, ballpoint pens, calligraphy pens and brush markers galore. This was also the first month that any of us used washi tape in our Bullet Journals. We definitely amassed quite a collection of tape in a short time! 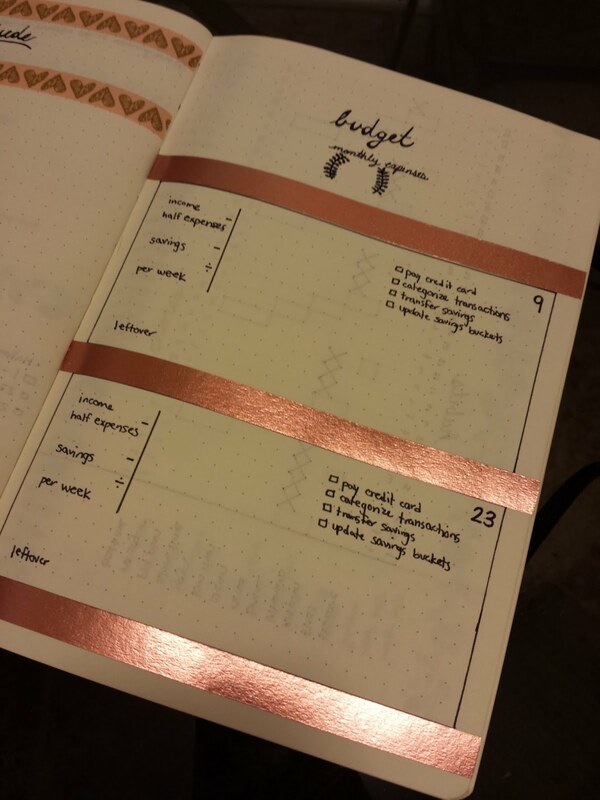 The tape definitely helped give our Bullet Journals a whole new level of cuteness. Meghan also included a half marathon training tracker for the Good Life Halfsy she's running in November. Jade added an grocery expenses tracker so her and her boyfriend could log how much they're spending each month. The diversity of collections is one of the reasons I love Bullet Journals. Everyone can include exactly what they need to organize their unique lives! Here's what I ended up with for September. Gratitude log. 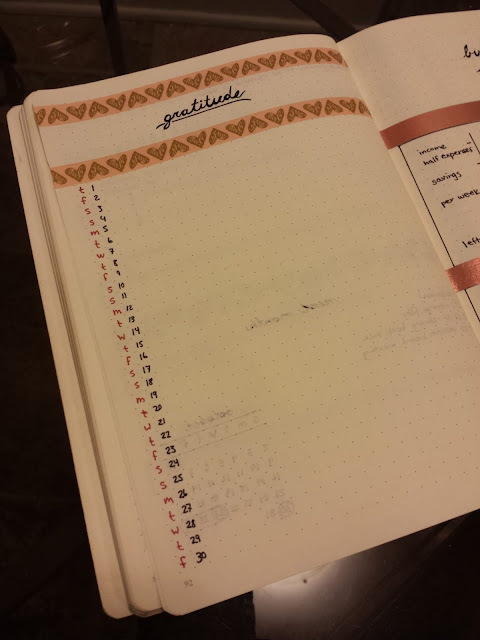 I love how perfect this washi tape is! I'm already looking forward to our next Bullet Journal Brunch in October! What do your monthly spreads look like for September? Did you include any new pages or features this month? 1 comment on "Bullet Journal Brunch - September 2016"